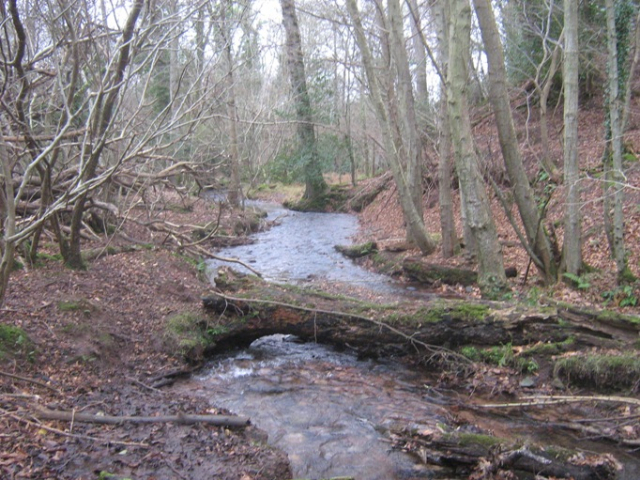 Chelfham Wood, Bickingcott Wood and Holford Woods were purchased in May 2013, with the intention of undertaking significant restoration work and access improvements. The previous owners, the League Against Cruel Sports, maintained the woods as sanctuaries against hunting. Deer are common in the woods, but there has been little recent management. 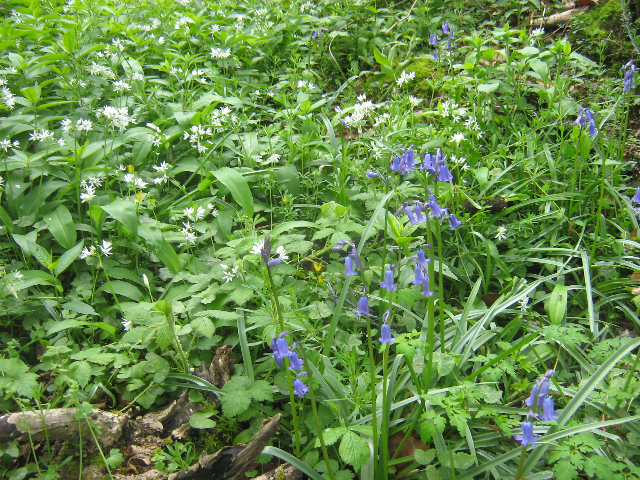 The woods at Holford are part of a Site of Special Scientific Interest, and together the three woods total 145 acres. They are located in an arc to the south of Exmoor, although not within the National Park. IMPORTANT: please contact us in advance of any potential viewing visit. The woods are not yet on the market, and access is limited. There are limited public footpath and bridleway routes at Chelfham and Holford, but we have yet to undertake basic tree survey and safety work. If you think you may be interested in some of the woods, please contact us by e-mail or telephone and we will be happy to discuss options. The woods are not yet on the market, and access is limited. 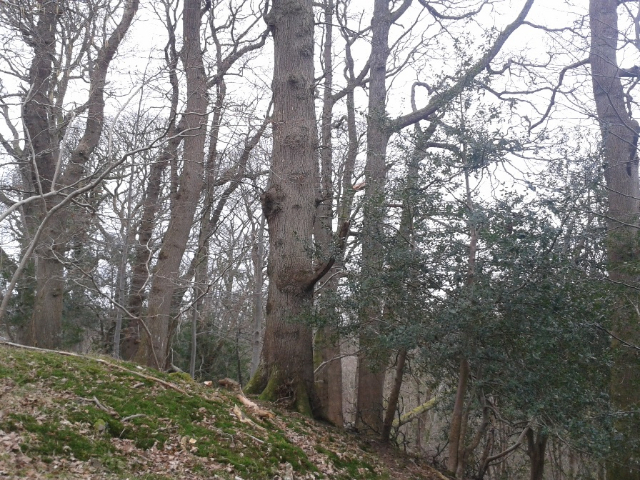 There are limited public footpath and bridleway routes at Chelfham and Holford, but we have yet to undertake basic tree survey and safety work. If you think you may be interested in some of the woods, please contact us by e-mail or telephone and we will be happy to discuss options. Chelfham is near to Barnstaple in north Devon. A byway bisects the woodland, but is only suitable for access on foot. There is a main track into the woods from the north, and this will be upgraded in the coming months. 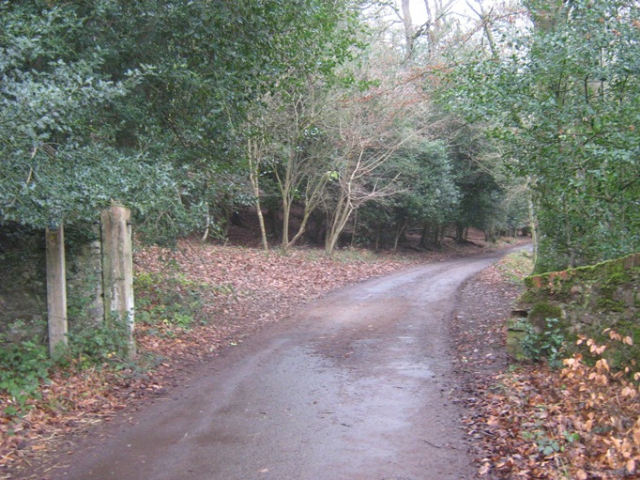 Holford is a more open site with bridlepaths and footpaths giving some access. 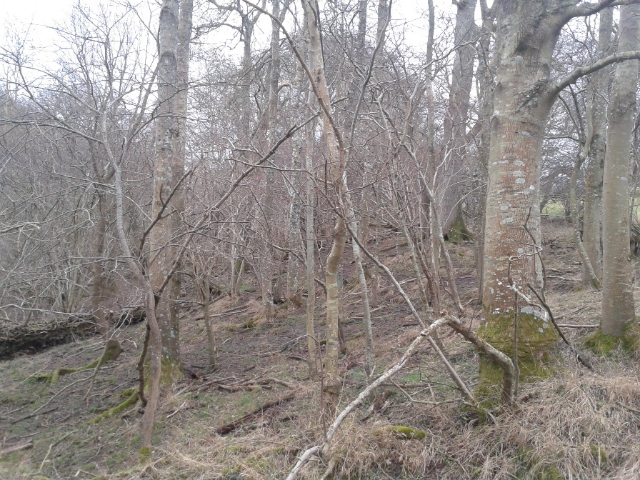 The woods are also close to open moorland, and the village is a starting point for walking and horse riding. Bickingcott is not available to visit. Any visits to Chelfham or Holford are at your own risk. Be aware of falling timber and branches, and avoid windy days. 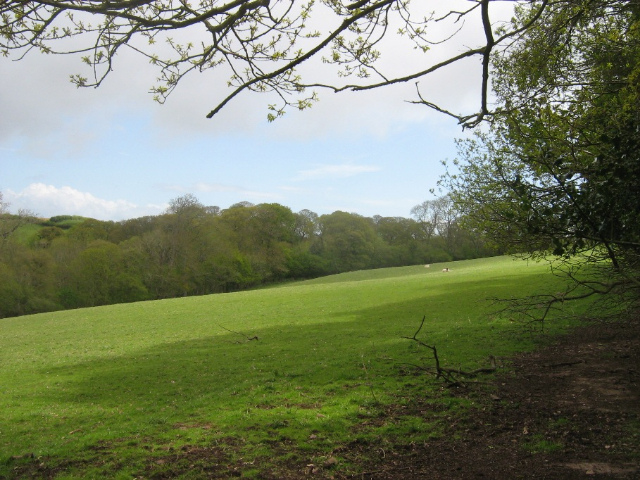 Chelfham (90 acres total)is a mix of mature woodland, including some top quality stands of oak, old meadows and areas of former agricultural land now being colonised by hazel and other young trees. 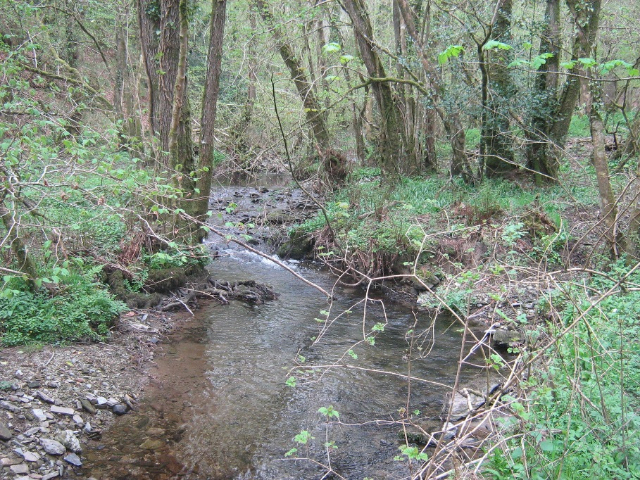 There is a major stream running through the valley, and some of the river valley is flat and suitable for either alder and willow wetland, but w also we intend to investigate the option of creating a large pond. The woodland to the west is currently inaccessible, and will require major track construction. The main track will also be upgraded to give vehicle access to the full length of the property. 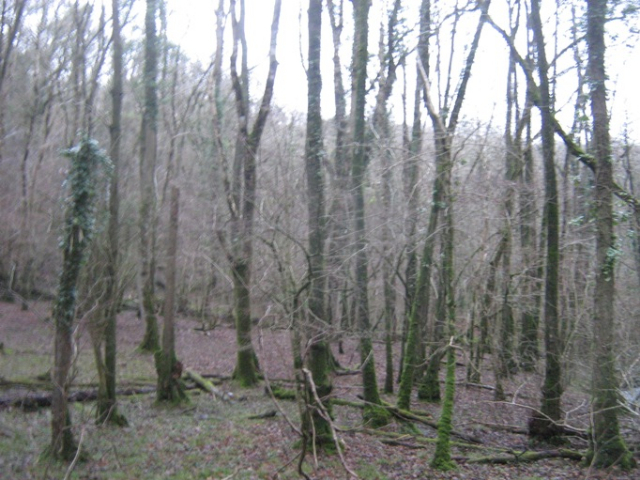 We believe that the woods will appeal to a range of prospective owners. The meadows could be used for grazing, planting orchards, or allotments and market gardening. They may be available separately or with the areas of woodland. 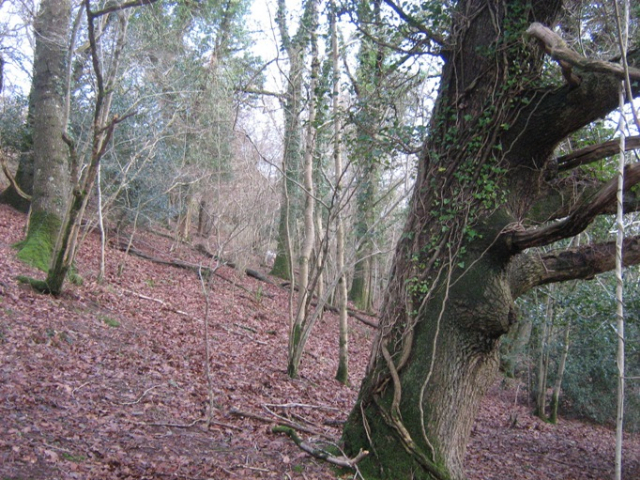 Bickingcott (19 acres) is similar in some ways, being a combination of mature oak coppice and abandoned hillside fields. It is surrounded by privately owned farmland and access can only be by accompanied prior appointment. 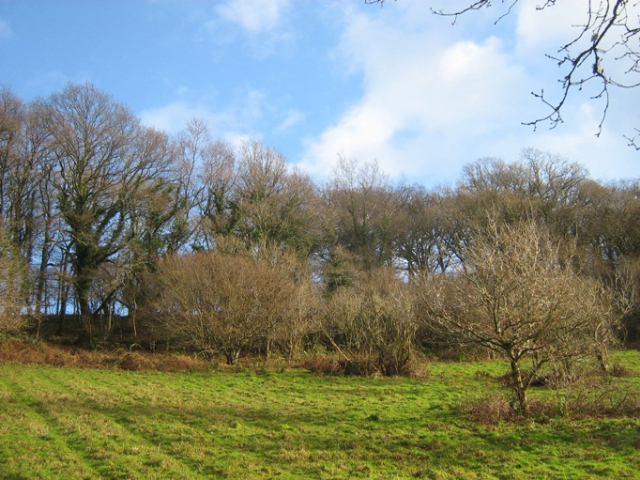 Holford (36 acres) splits into three broad areas: Oyles and Withing Wood is a traditional valley woodland with mature timber trees and coppice. It borders the Somerset Wildlife Trust reserve, Holford Kelting. Alfoxton Woods, to the west, is a more typical upland wood, of predominantly oak, beech and holly, with areas of more open bracken. A central area is more open, with recent tree planting, and well used by locals and visitors. The site’s ecological importance is emphasised by its designation as a Site of Special Scientific Interest, which will guide its future management. The designation may attract additional grant aid for future management, but will also provide constraints, for example retaining significant elements of dead wood habitat. The woods will appeal to those with a strong interest in conservation. 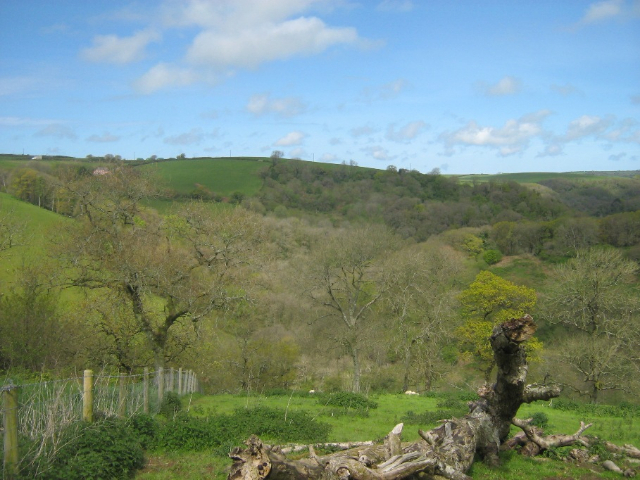 Chelfham is close to the town of Barnstaple, with Exmoor National Park to the east. Nearby are the National Trust’s Arlington Court and the beaches of Woolacombe and Morthoe for surfing, or Braunton Burrows for wildlife. 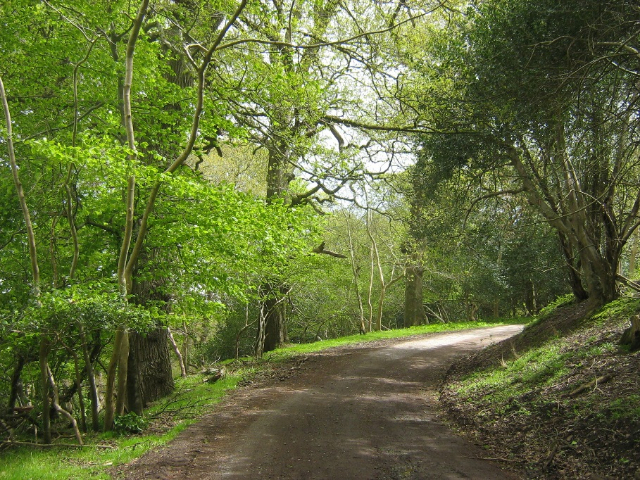 Holford is situated within the Quantock Hills Area of Outstanding Natural Beauty. It is a popular area for holiday and day visitors alike, and within close reach of the Somerset coast. Local attractions include Dunster and Dunster Castle, the West Somerset Railway and the Forestry Commission’s Great Wood, as well as the traditional seaside resort of Minehead.